The World’s Smallest* App-Enabled Robotic Ball. 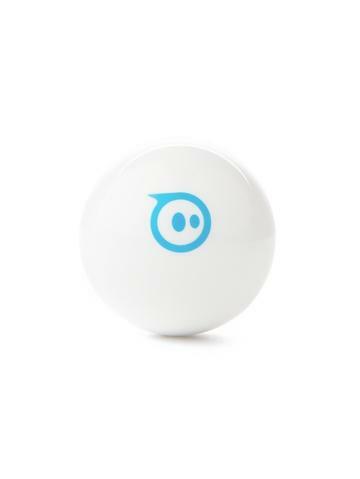 Sphero Mini packs tons of fun into a tiny, app-enabled robotic ball. Drive, play games, learn to code, and more.